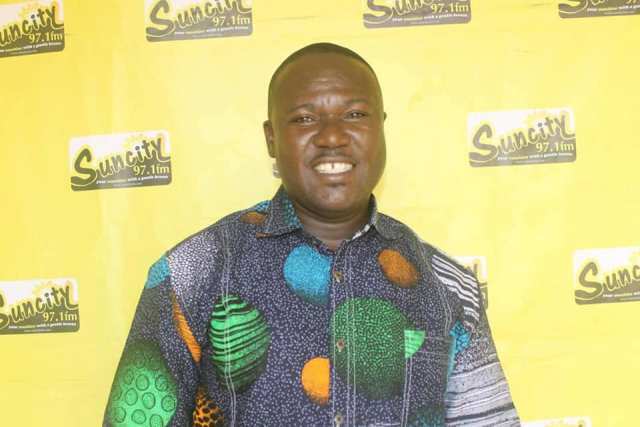 The Chief Executive Officer (CEO) of Sunyani-based Suncity Radio, Mr Ransford Antwi, has appealed to stakeholders in the music industry to help him create a vibrant music industry in the Brong Ahafo Region of Ghana. In an exclusive interview with Suncity radio, ahead of the much anticipated MTN Suncity Wave Concert, scheduled to take place at the plush Eusbett International Conference Centre, Sunyani, on Saturday 29th September, 2018, Mr. Antwi spoke about how a vibrant music/showbiz industry can help create jobs and other opportunities for the youth, majority of whom are unemployed but have the talent to do music, and create something given the needed push. “Majority of the youth are unemployed but these guys can boast of artistic talent which can propel them to greater heights, given the right support,” he stated. Mr.Ransford Antwi, who represents the “Music maestro,” Kojo Antwi, and well respected within the music/ showbiz industry, however expressed his appreciation to the Management of Lynx Entertainment for accepting to partner Suncity Radio and MTN to organize one of the biggest concerts ever in the region, featuring accomplished national stars such as Rock Star, Kwami Eugene, MzVee, KiDi, Khoffy Mavluz, Freda Rhymz, Blackboi, Kooko, and up- and- coming talents including Kaasolo, KUEBA, Katapilla, Joe Felix, Rhythm King, Fali Finest, Shakadan, PHM, among others . Mr.Antwi, an avid music lover, and a passionate son of the Brong Ahafo region, has built a Recording Studio for up-and-coming musicians to record free-of-charge with the believe that opportunities in the music industry are so enormous that with the right support, tremendous opportunities could be created for the large army of unemployed youth in the country. “This country has an enormous pool of individuals with artistic talent such that a committed and vibrant support for individuals with such talent can help reduce the unemployment problem in the country,” he added. “We have to start systematically and progressively and that is why I am appealing to well-meaning indigenes of the Brong Ahafo region as well as all Ghanaians to support the creative arts industry in the region,” he concluded.